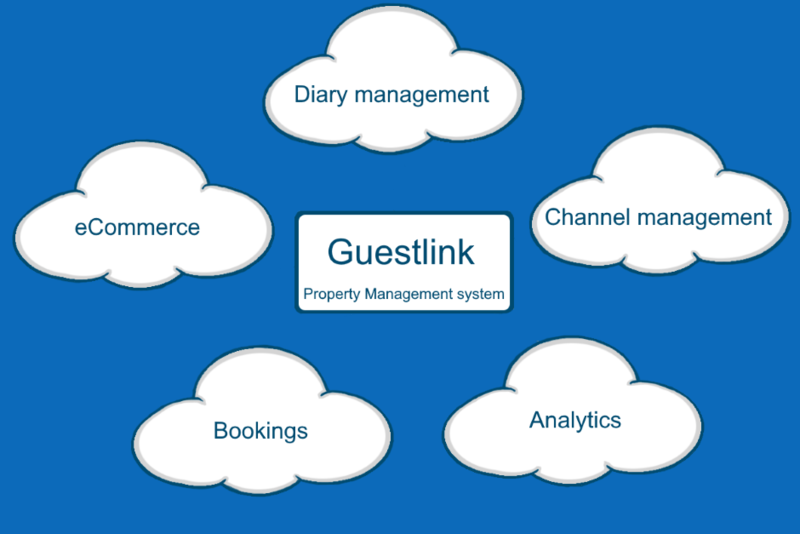 Guestlink have been working with accommodation businesses for over 15 years and have been developing the system with your business in mind. 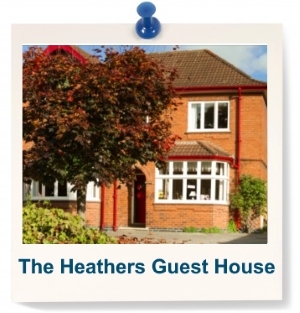 Over the years we have met many different types of accommodation business owners and have listened to what they really need from an online property management system. 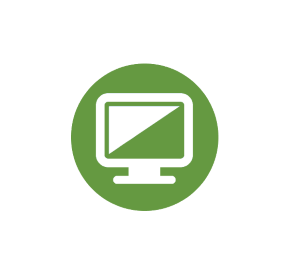 We have had 3 previous versions of Guestlink and we are currently on version 4. The newest version of Guestlink was written to enable you to update from anywhere with an internet connection quickly, easily and on whatever device you have with you. We have a friendly helpdesk team who are on call to help with any queries or just to support you with making the most of your account and web presence.